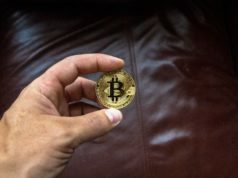 Global investment platform eToro has today announced plans to expand its cryptocurrency capabilities and subject to regulatory approvals will launch an exchange and a digital wallet. eToro will also bring its cryptocurrency offering to the United States, launching the platform to U.S. customers later this year under the leadership of the newly appointed U.S. Managing Director Guy Hirsch. The announcements made today at Consensus 2018 in New York, follow the news in March that eToro had completed its Series E funding round, raising $100m USD to accelerate its global expansion and the development of blockchain technology to support the digitisation of assets. The platform enables people to invest in the assets they want to own from cryptocurrencies though to traditional assets such as commodities. eToro currently offers ten cryptocurrencies (Bitcoin, Ethereum, Bitcoin Cash, XRP, Litecoin, Ethereum Classic, Dash, Stellar, NEO and EOS) with plans to add more coins over the coming months. eToro’s cryptocurrency to cryptocurrency exchange will launch later this year enabling customers to trade coins. The wallet will be launched as a phased rollout with select customers participating in beta testing to ensure that eToro provides an app which best meets its customers’ needs. The wallet app will be available to download on the App Store and Play Store and will work across multiple platforms and in multiple languages. 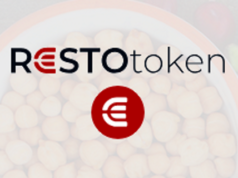 It will enable users to hold multiple cryptocurrencies and tokens. Since launching in 2007, eToro has built a global community of more than ten million investors across 140 countries. Guy Hirsch has been appointed US Managing Director responsible for bringing eToro’s cryptocurrency offering to the United States. Guy previously served as Director of Innovation Strategy at Samsung and has extensive experience across digital transformation and unified commerce. 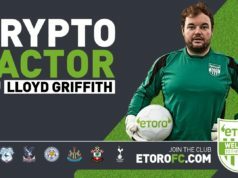 eToro will offer U.S. investors three ways to access the crypto markets: manually invest in a coin, automatically copy the trades of other traders on the platform to benefit from their knowledge and investment expertise, or invest in a Crypto CopyFund which provides a diversified portfolio of major crypto assets. From today, U.S. investors can visit eToro.com to join the waiting list ahead of the launch of the U.S. platform later this year. 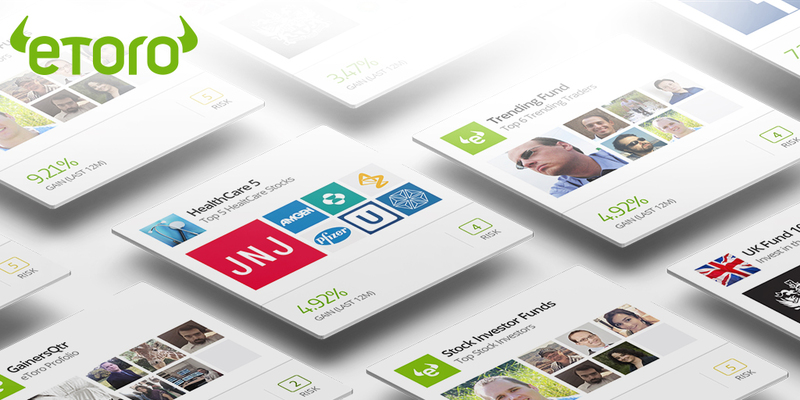 eToro empowers people to invest on their own terms. The platform enables people to invest in the assets they want, from cryptocurrencies to commodities. eToro is a global community of more than ten million people who share their investment strategies; and anyone can follow the approaches of those who have been the most successful. Users can easily buy, hold and sell assets, monitor their portfolio in real time, and transact whenever they want.